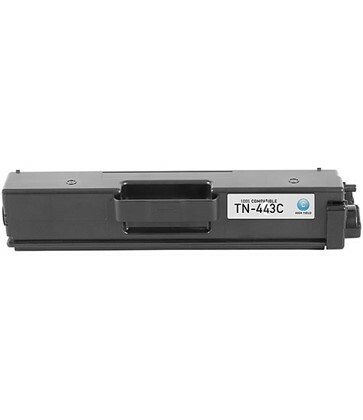 TN443C Compatible Cyan Toner for the above Brother printers. This is a High Yield Toner Cartridge. Yield: Up to 4,000 pages.